Distracted driving is an epidemic that has become one of the top causes of traffic related deaths. Our St. Louis car accident lawyers meets many clients that have suffered injuries or have lost their loved ones due to the negligence of a distracted driver. In this post, we will have a look at the top five distractions for drivers. One of the most dangerous forms of distracted driving is the use of a cell phone in the car. Many states, have enacted laws either prohibiting or restricting the use of cell phones on the roads. Research has proven that talking on a cell phone while driving can cause delays in reaction time similar to driving under the influence of alcohol. Interestingly, studies have also shown that there is almost no difference in the accident rates involving hand-held and hands-free cell phones. In 2013-2014, The American Automobile Association released findings that revealed that using a hand-held phone for calling was only slightly more dangerous compared to using a hands-free phone. The study also concluded that use of voice controlled systems too may have unintended consequences that can jeopardize traffic safety. We all know that texting while driving can prove extremely dangerous and should be avoided at all costs. However, many people are still unable to avoid the temptation of answering a text. Sending emails or updating social media are big distractions for drivers. These seemingly simple activities take your mind and eyes off the road, and it may just take a couple of seconds for something to go wrong. So, if you must send an email, you should wait or pull over to a safe spot. Not all distractions are related to technology. One of the most common distractions among drivers is the presence of other people in the car. When you have passengers with you in the car, you should stay focused on the surroundings and avoid anything more than a simple conversation. Having children or pets in the car can be particularly distracting, so it is important to remain extra careful when you drive with them in the car. 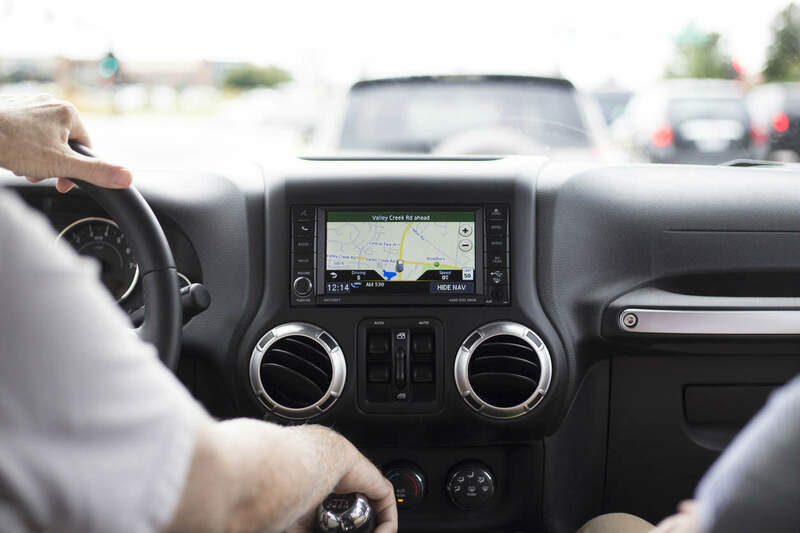 Modern vehicles take a large number of built-in distractions ranging from music libraries, navigation systems and heads up displays. While these features make driving more comfortable and enjoyable, they are also major distractions. So, it is important to never let these features distract you and put lives in danger. Keep the use of your in-car technology to the minimum. Have you been injured in a distracted driving accident? If you have sustained injuries in a distracted driving accident, it is important to ensure your legal rights are protected. Get in touch with an experienced car accident attorney at The Hoffmann Law Firm, L.L.C. Call (314) 361-4242 or fill out our online contact form for a free case evaluation.